Joan Coull may have just become a dog’s worst enemy on November 27, when she wrote an article published in The Gazette ranting about why she would not want to adopt a pet from the SPCA. For those who don’t know, this organization rescues animals who are unwanted or abandoned by previous owners. It takes a certain kind of person to be willing to take in one of these creatures and it seems to me Coull just wasn’t up to the challenge. 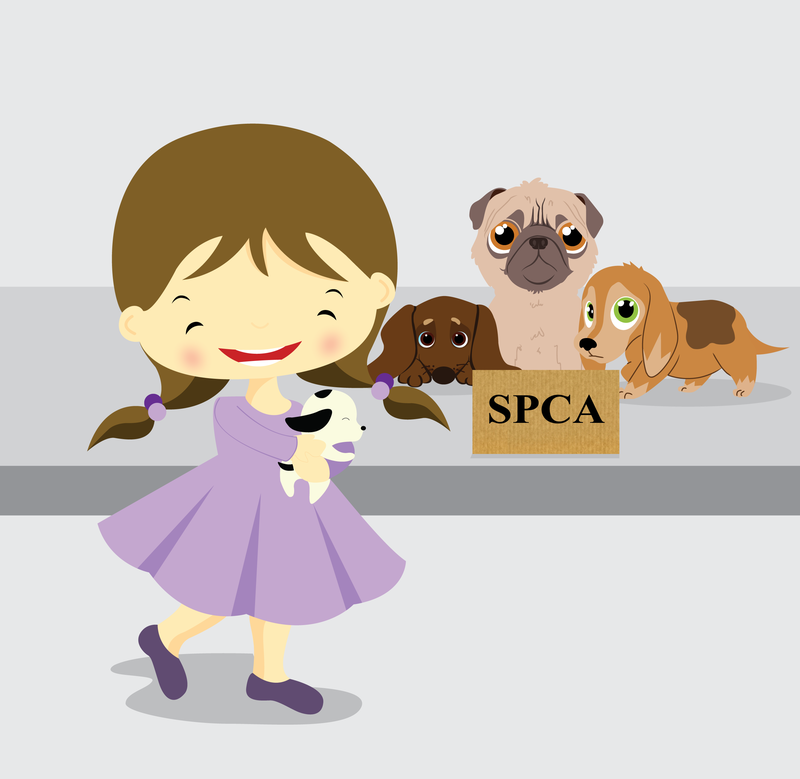 In my opinion, putting the SPCA down and implying that someone should not to purchase a pet from the organization is like telling them not to adopt a child from an adoption agency because one of the kids might have a learning disability or emotional issues that came from their previous guardians. It is unacceptable and morally wrong. I believe it is our responsibility to take care of animals in need just as much as it is our responsibility to take care of any other living thing in society. There are also many animal professionals out there, from veterinarians to dog trainers, who can help with certain health and behavioral issues. Coull claimed that a friend’s dog, who was also purchased at the SPCA, would not stop peeing, her son’s dog used to fight other males and her daughter’s had to be kept in a cage in the garage for most of his life because he used to snap at her kids. Nowhere in her article did she mention that they actually sought out professional help for their dogs. It seems to me they were too lazy to properly train their pets, so they cruelly shoved them in cages or sent them back to where they came from to be put down instead of actually dealing with the issues at hand. I have a lot of respect for the Montreal SPCA and I don’t think they would allow an animal with permanent issues to be adopted. “We evaluate each and every dog placed for adoption for temperament, behaviour and medical issues,” said Gilman. I strongly believe that these poor animals could have integrated better with their new adoptive owners if proper measures had been taken. If you are not willing to put the time and effort in to properly healing and training your dog, then do not bother getting one. What makes me angry is that Coull has reportedly bred puppies twice. If she is not a certified breeder, she has no business bringing puppies into the world. Who is to say that her puppies won’t end up with behavioral or health issues as well, like the others dogs, and will end up in the SPCA some day. Well I’ve got news for you; I am not one of those animal lovers, but even I can agree that they are better off if potential owners adopt from the SPCA rather than buying from pet stores, indirectly supporting puppy mills or uncertified breeders. Those creatures have been abandoned and they need to be taken care of by pet owners who will go the extra mile for them. Honestly, if Coull isn’t an animal lover herself, she doesn’t deserve to take care of one.